With Samsung’s Galaxy S8 and Note 8, LG’s V30, and the upcoming iPhone X, it appears that reduced-bezel displays have become the standard for flagship smartphones. The feature is present in Xiaomi’s Mi Mix 2, but it also comes with some differentiating elements, including a low price and the use of ceramic in its body. 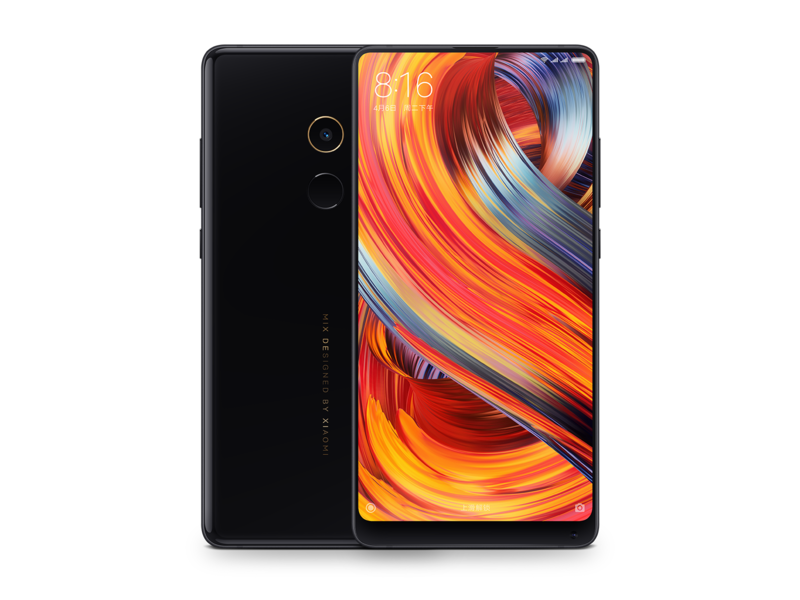 Back in October last year, Xiaomi unveiled the original Mi Mix; a 6.4-inch $516 device with a ceramic body that was developed alongside Phillipe Starck. Its successor retains the French designer’s services and continues to use the material for the phone’s back - there's also a special edition that features a full unibody ceramic design, something the company says is the first of its kind. Changes in the Mi Mix 2 include the screen, which has shrunk to 5.99 inches; the price, now down to around $500; and the hardware, which now includes Qualcomm's latest 835 processor. The display has a longer 2160 x 1080 resolution, giving it the same 18:9 aspect ratio as LG's V30 rather than the 17:9 type found in its predecessor. The bezels have been reduced, and it comes with more rounded corners. The Mi Mix 2 also uses a speaker instead of a piezoelectric ceramic driver on the rear, with sound coming through a narrow slit along the top edge of the glass. Unlike many other top-end smartphones, Xiaomi keeps the single camera on the back of the Mix 2, rather than a dual setup. The f/2.0 lens uses the same 12MP Sony IMX386 module and 4-axis OIS found in the Xiaomi Mi 6. There’s also an integrated 5MP front snapper that requires users hold the phone upside down if they want to take a selfie. The handset also comes with USB Type-C, 6 GB of RAM (8 GB in the all-ceramic version), a 3400 mAh battery, 43 LTE bands, and 64/128/256 GB storage options. As is the case with an increasing number of smartphones, the headphone jack is courageously missing. The Mi Mix 2 goes on sale in China on September 15. Prices start at $506 and go up to $614 for the 256 GB model. The unibody ceramic special edition will cost $721 and is set for release in November. The handsets won’t be launched in the US, but you could still pick one up from markets outside of China, such as India, Hong Kong, and Taiwan.